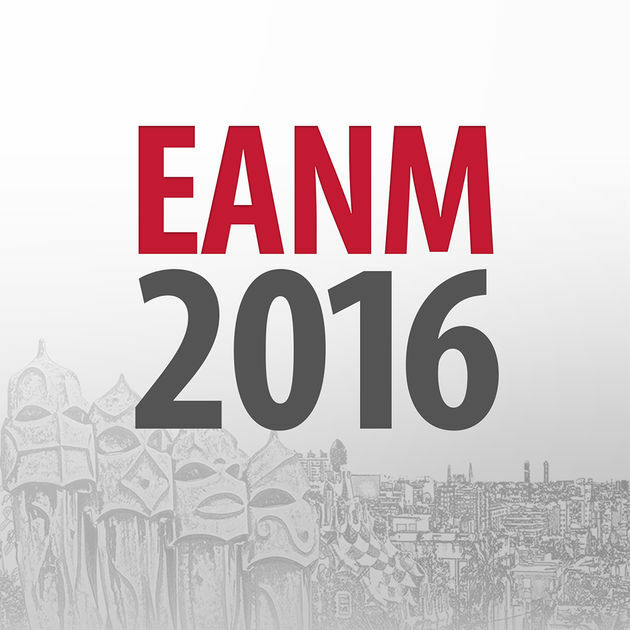 SurgicEye will be coming week in Barcelona, exhibiting at the EANM 2016. Dr. Joerg Traub, Matthias Keicher and Philipp Matthies will be there and happy to meet. SurgicEye will be coming week in Barcelona, exhibiting at the EANM 2016. 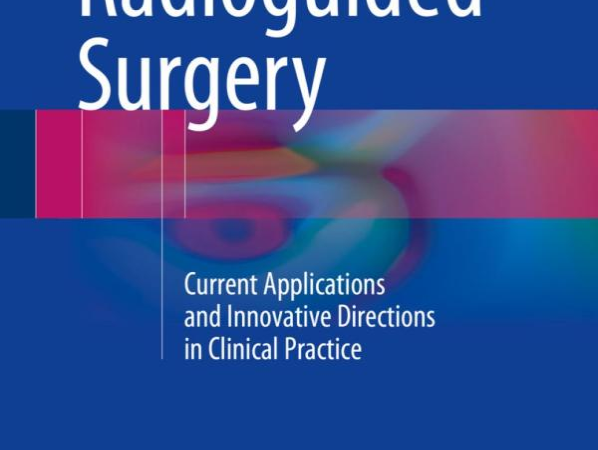 Dr. Joerg Traub, Matthias Keicher and Philipp Matthies will be there, please contact at info@surgiceye.com in advance and we will ensure that you will meet them for detailed discussions. Of particular highlight for radio-guided surgery is the Special Symposia Wednesday, October 19, 08:00-11:30 on Advances in Radioguided Intervention for Biopsy of Occult Lesions and Sentinel Nodes (see here) hosted as a symposia during the EANM.